Carty attended Marist College, he played soccer with Hudson Bay Celtic, and formed a central defensive pairing with Robbie Henhsaw on the Marist team that won an Under-15 All-Ireland Schools Cup. Carty received attention playing with Bucaneers in 1B of the UBL. 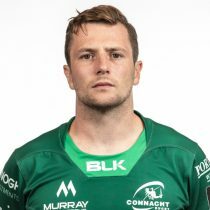 Despite still being in the Connacht academy, Carty made his first appearance for the senior Connacht team in September 2012, in a match against the Glasgow Warriors in the 2012/13 Pro12. Carty has represented Ireland at various under-age levels internationally. He was named in the Ireland Under-20s team and represented them at the 2012 IRB Junior World Championship. In January 2019, he was included in the senior Ireland squad ahead of the 2019 Six Nations tournament. 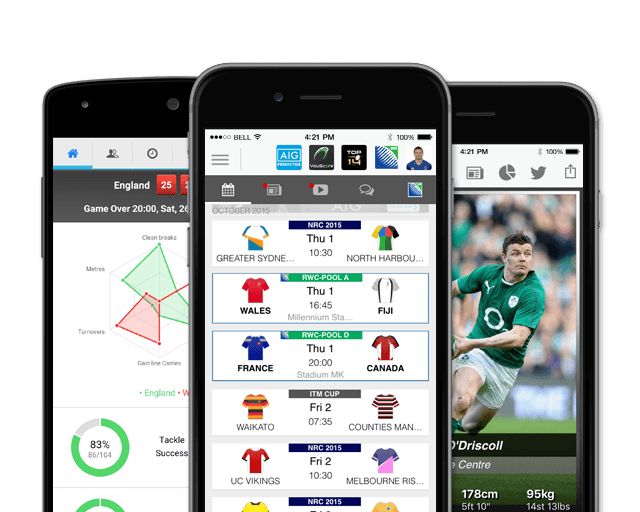 Ahead of the 2019 Six Nations, Carty is uncapped.